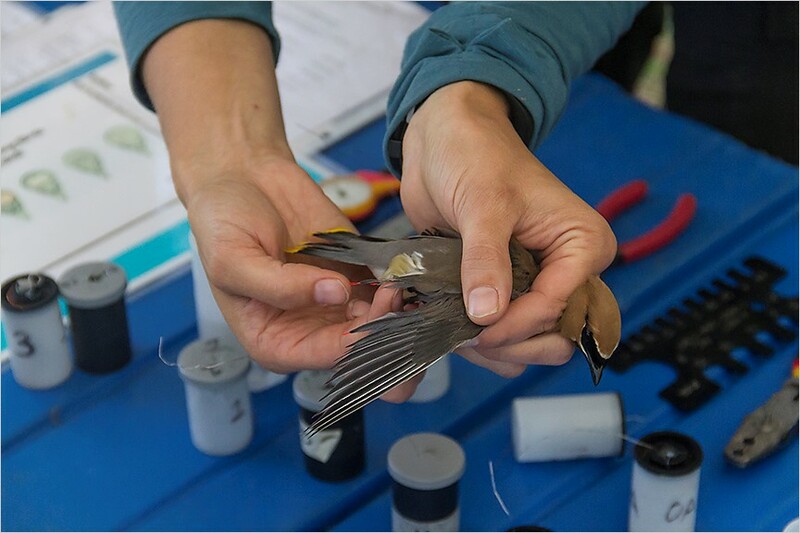 Our songbird banding stations are open to the public in the summer! 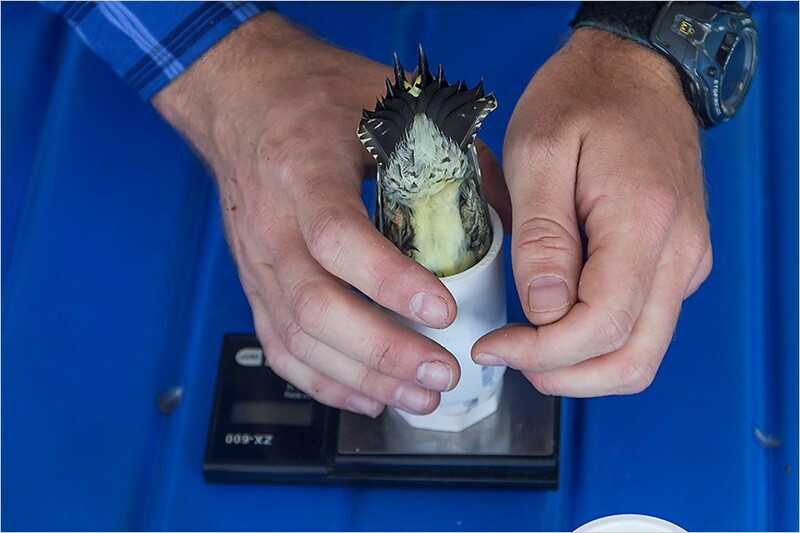 Join us for bird banding and bring your families to see some of Montana’s most beautiful animals while learning about the scientific world of data collection, how to catch birds, bird behavior, and ecology. See schedule posted below for dates of operation and each year we will post our schedule in April. 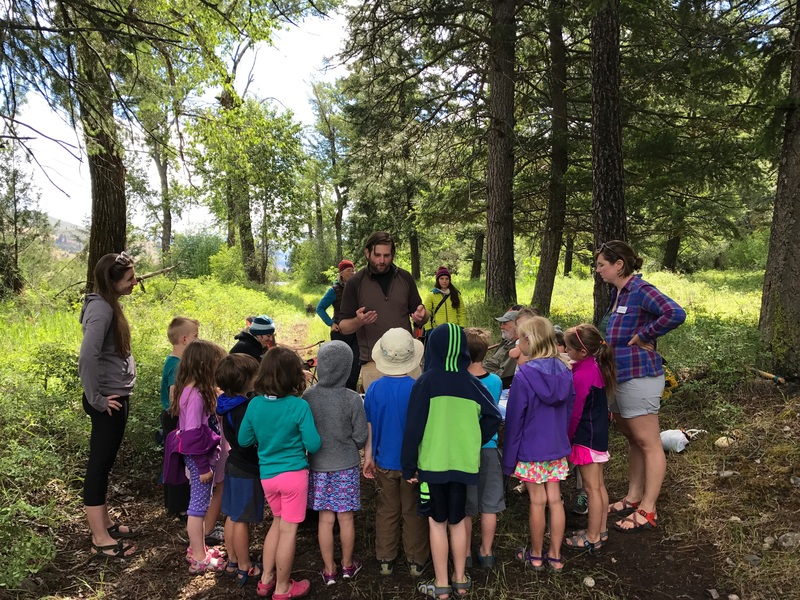 We regularly work with Montana Natural History Center campers, Montana Audubon groups and Clark Fork Watershed Education Program groups to provide a unique glimpse into the world of biology. Teachers and groups are welcome to contact us to set up a visit. We welcome all visitors. 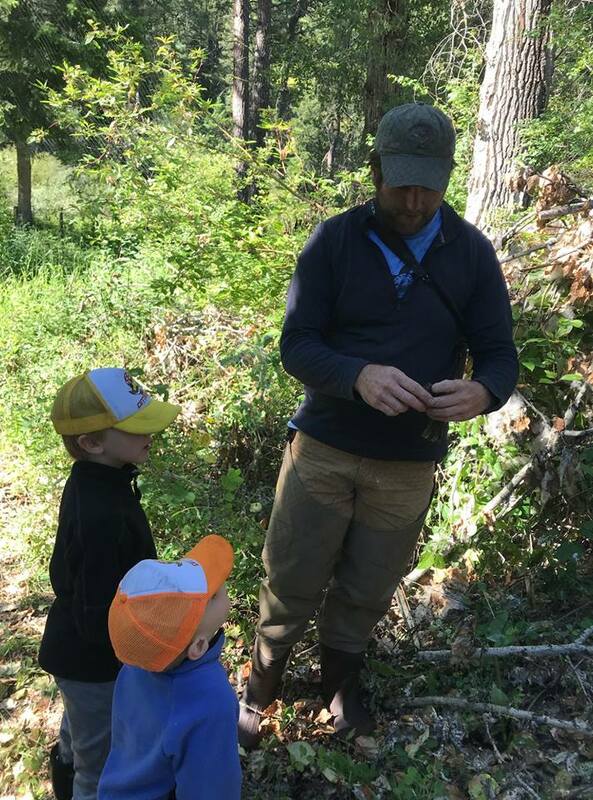 Although we have the schedule posted and we plan to work those days, inclement weather may force us to reschedule as those conditions can be harmful to birds. If the weather looks potentially poor, please call us to make sure we have an open station.